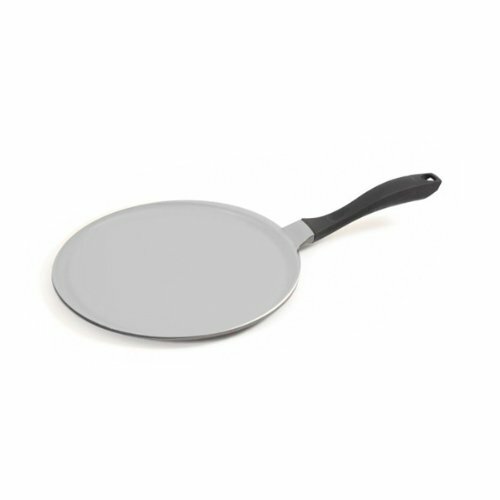 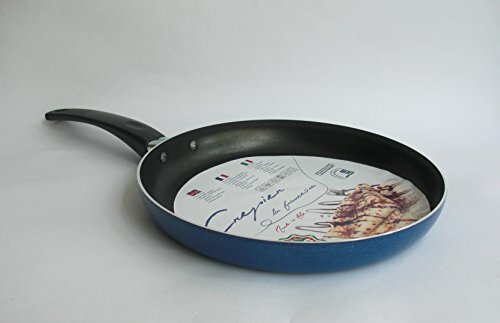 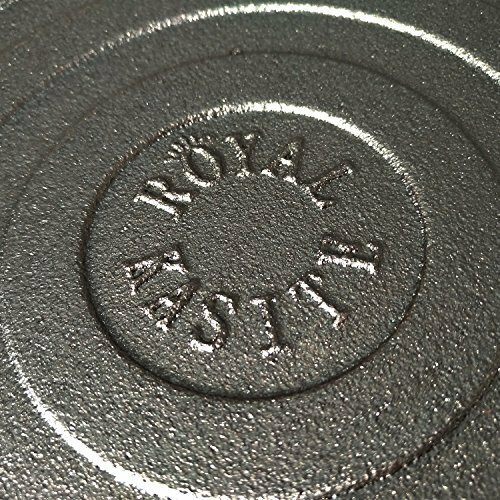 ROYAL KASITE Preseasoned Cast Iron Pizza Pan,14.8-Inch ~ Crepe Pans ~ Rika Jones - buy kitchen cookware with confidence! 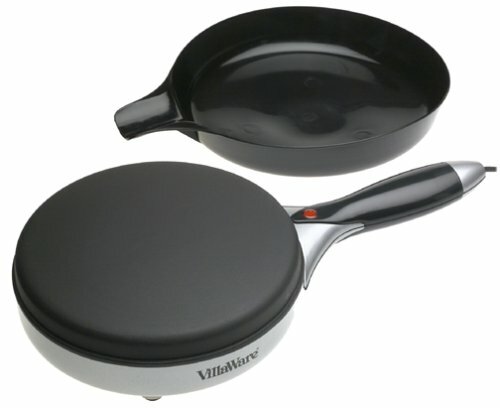 - buy kitchen cookware with confidence! 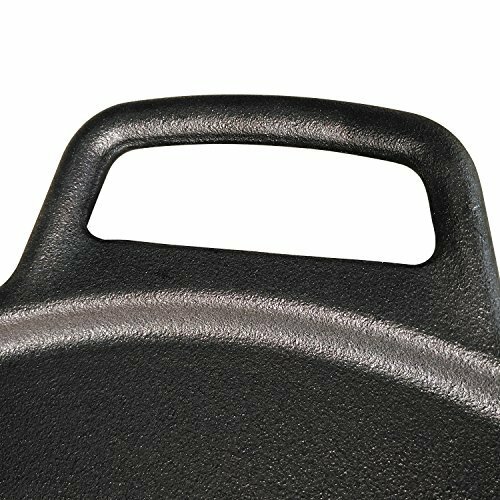 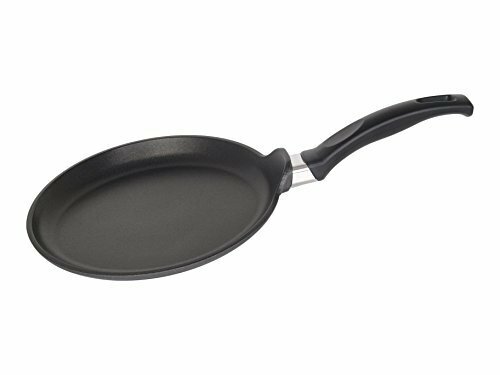 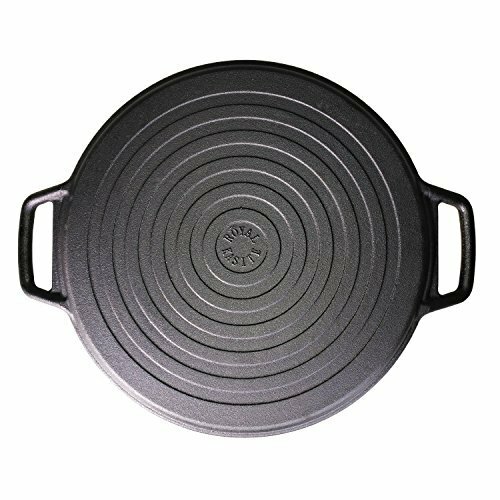 Whether cooking breakfast, lunch or dinner, this ROYAL KASITE cast iron 14.8-inch round pizza pan is large enough for your family, versatile enough for your recipes.All of your burgers, pancakes and steaks will cook to perfection. 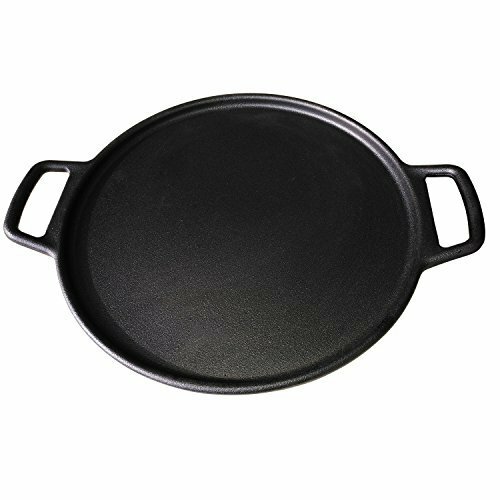 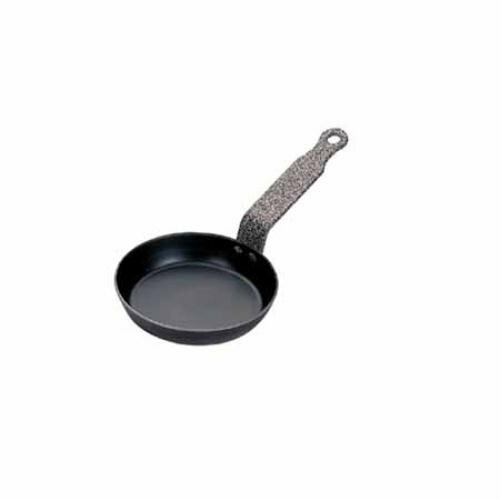 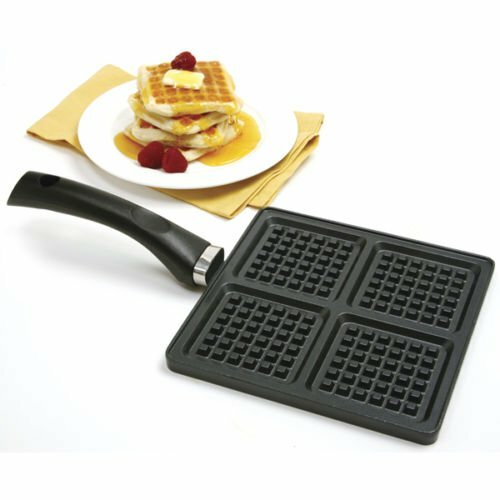 Energy efficient, non-stick, metal tool safe, easy to maintain and virtually indestructible.Ideal for professional stove top or home kitchen. 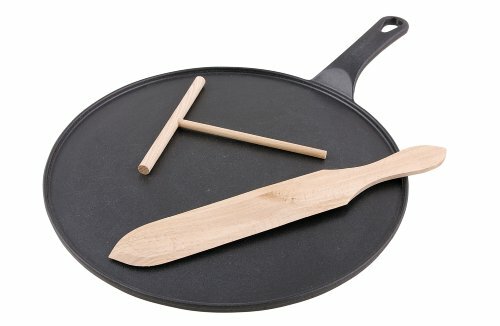 Crepe Making Tool Kit. 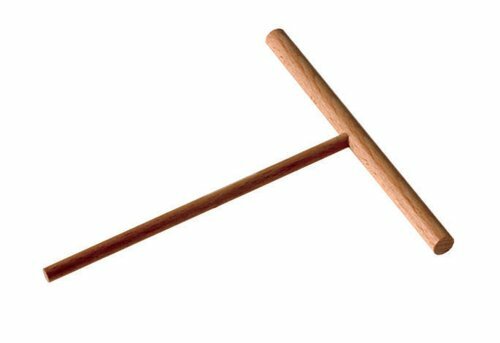 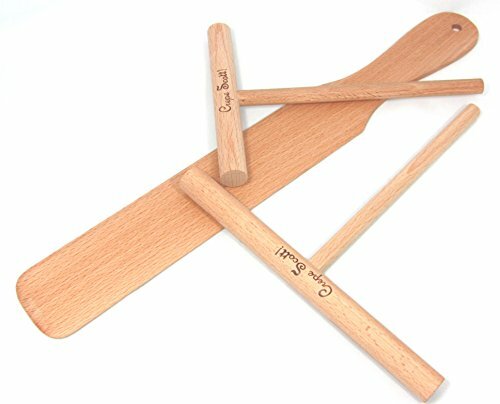 Crepe or Pancake Batter Spreaders and Spatula Made of Beechwood. 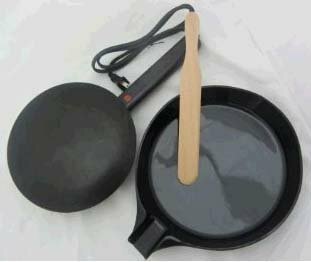 3 Piece Set Includes 5 and 7 Inch Spreaders plus 14 Inch Turner.